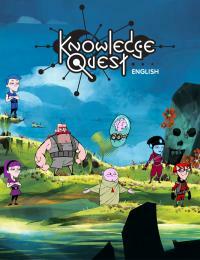 Knowledge Quest for English 2 Teacher Edition (Online Purchase) is the Teacher Edition of the exciting new series providing teachers and students with solutions to build core skills for success in English. 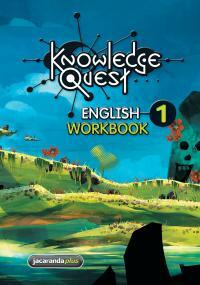 Knowledge Quest English 2 allows students to leave the classroom behind as they enter a world where learning English skills is fun and knowledge is rewarded. 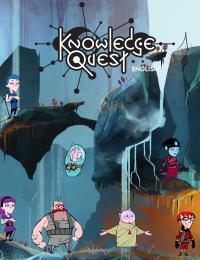 • Students create their own character and progress through the game at their own pace. • Contains graded NAPLAN-stlye questions with feedback to aid students' preparation for NAPLAN tests. 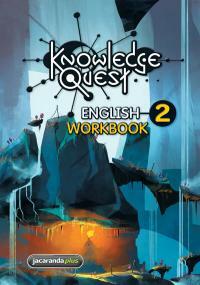 Knowledge Quest English 2 Teacher Edition enables you to monitor student activity in the online game and student workbook, and track progress and view all results at an individual, group or whole class level. it is a digital-only product and includes a complementary set of targeted digital resources. 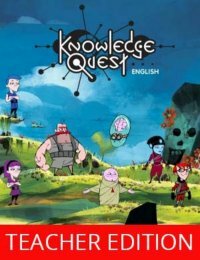 These flexible and engaging ICT activities are available online at the JacarandaPLUS website (http://www.jacplus.com.au/).